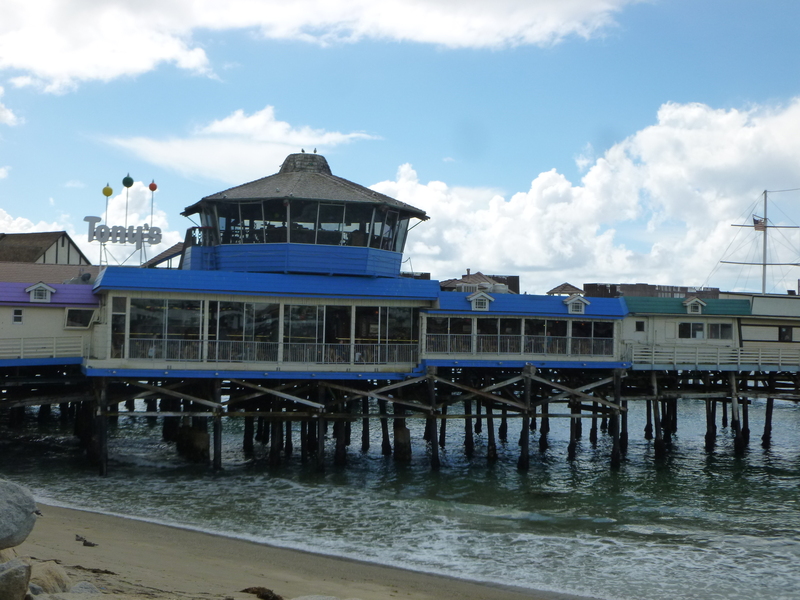 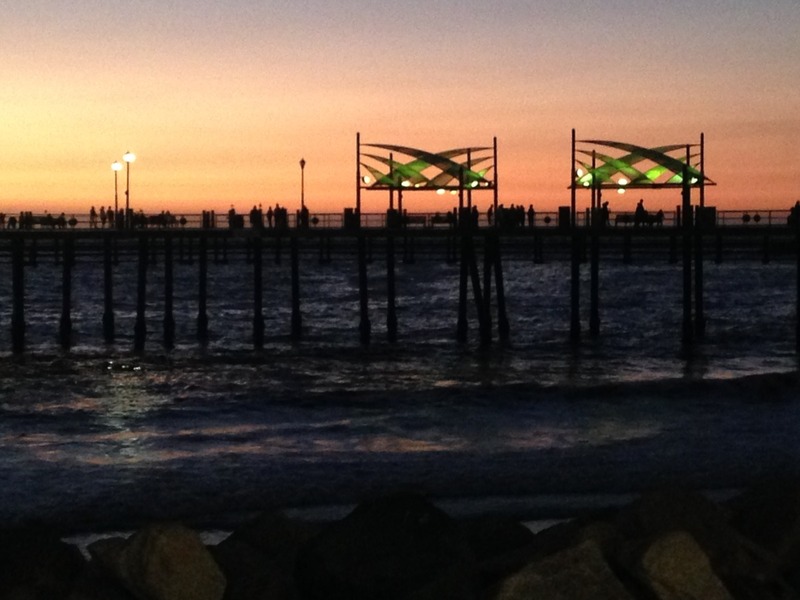 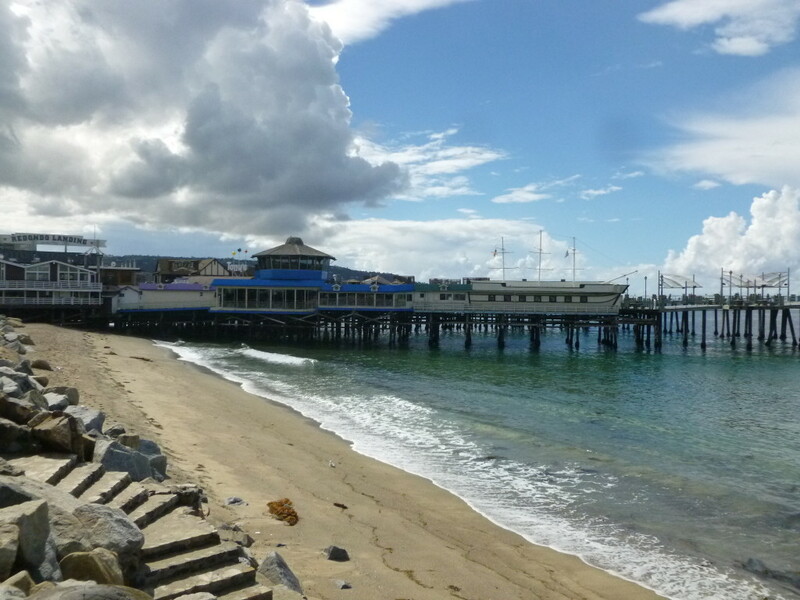 The Redondo Beach pier area is a great place to play and explore. 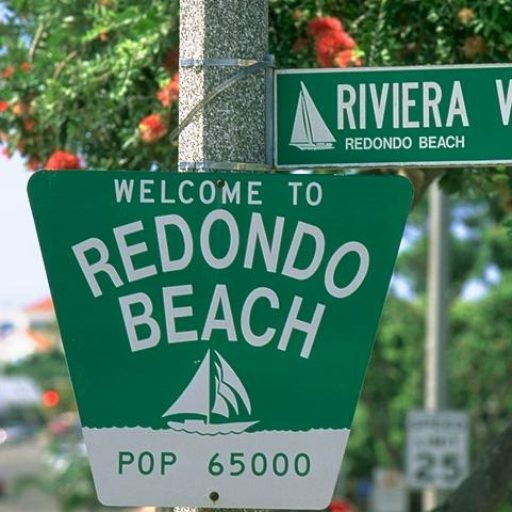 From fishing, to kayaking…stand up paddling and bike rides to the many restaurants, this is beach living at it’s best. 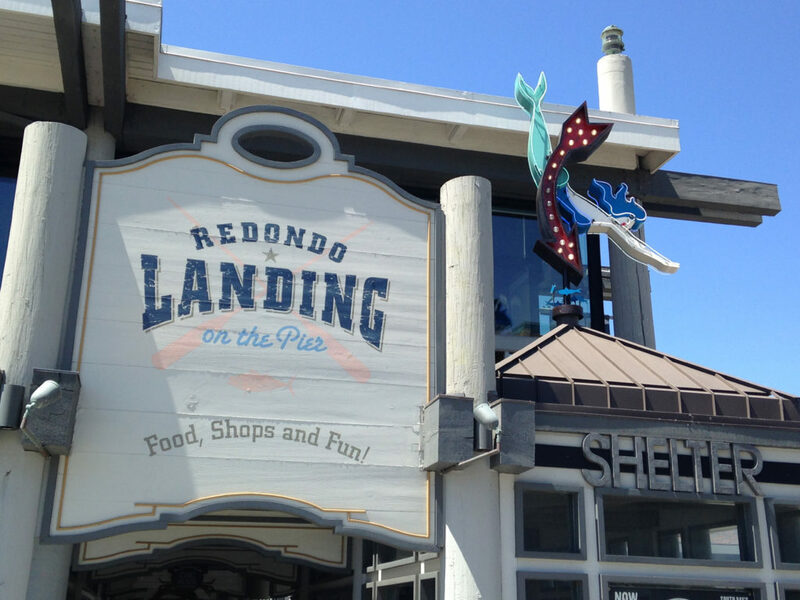 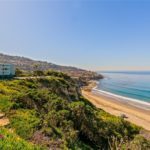 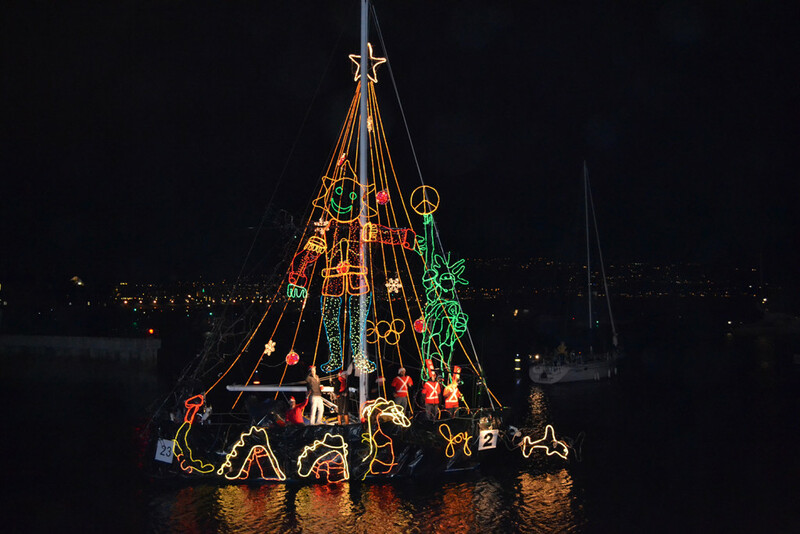 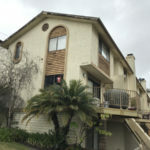 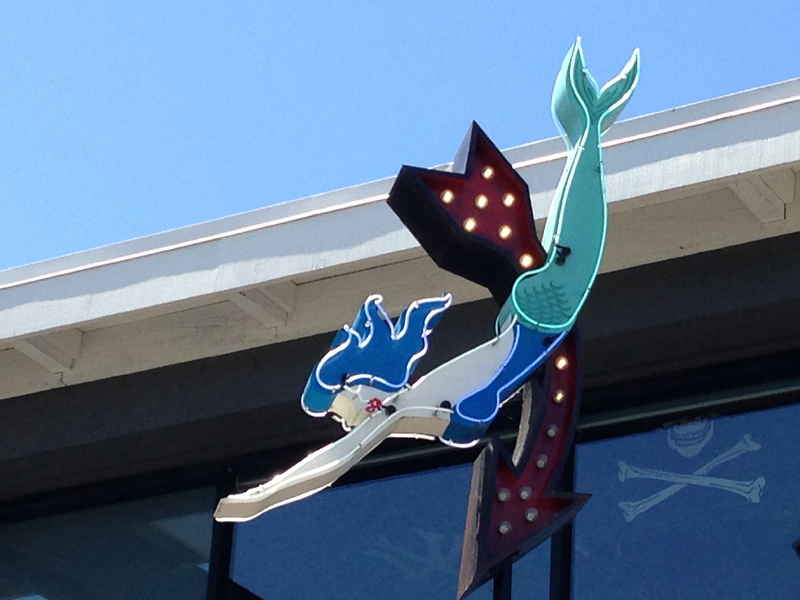 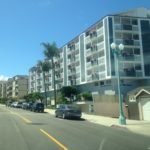 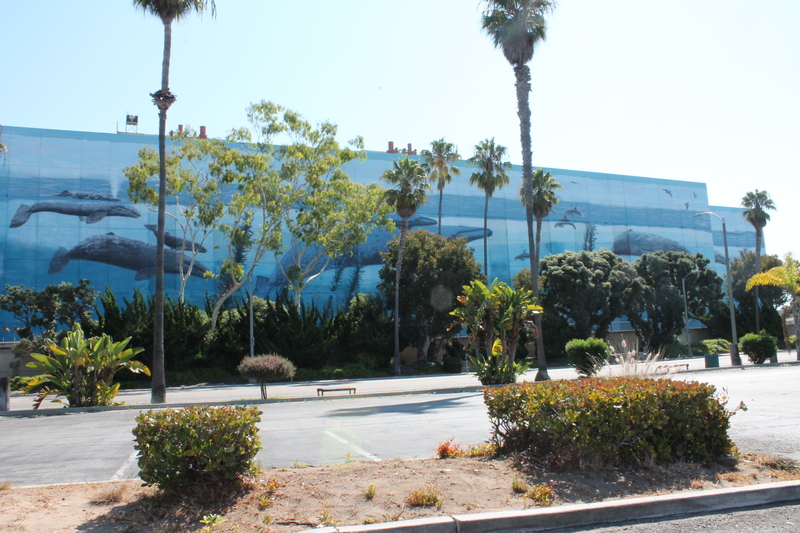 Take a look at some of the photos and highlights of this great area of Redondo. 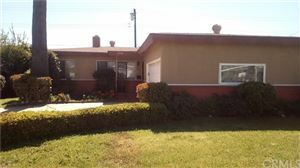 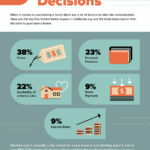 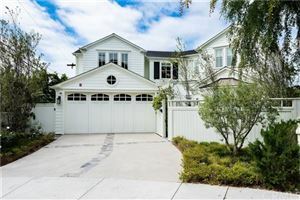 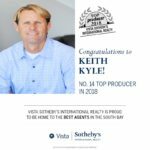 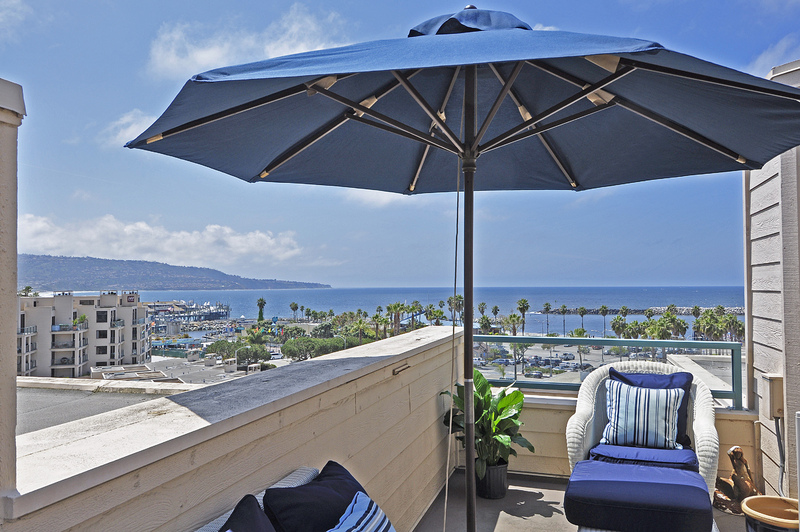 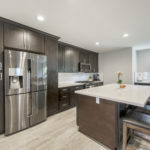 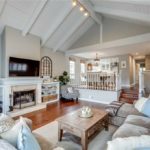 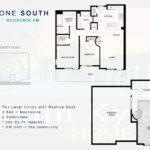 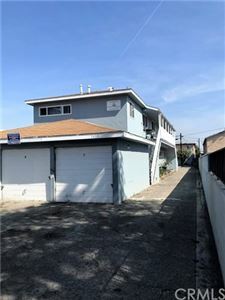 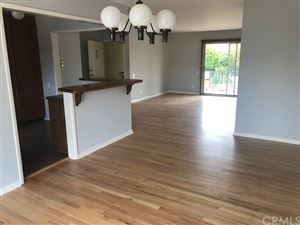 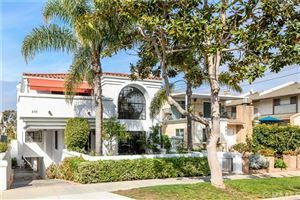 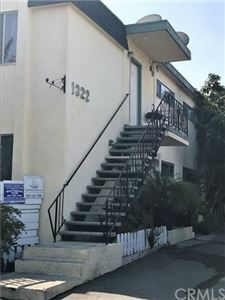 See King Harbor, the Redondo Beach and the surrounding complexes and communities.